Whether you need a heavy hitter or stealth, this 9″ Short barrel can punch the ticket. It is chambered in 300 AAC Blackout. This 30 caliber will match the 7.62×39 AK round when full powered, or it can optimize your Suppressor with a subsonic load and still fit on the traditional AR platform. 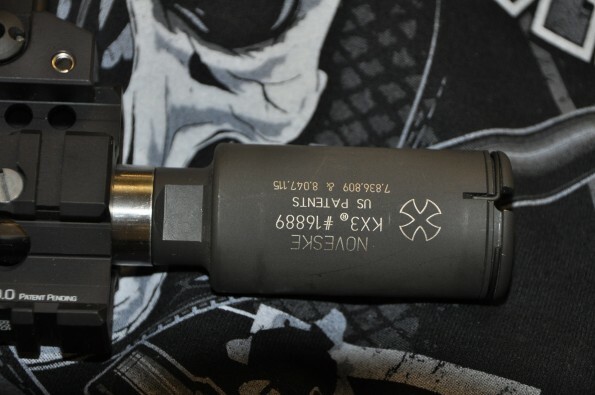 It has a match grade stainless barrel and a Noveske KX3 flash suppressor. 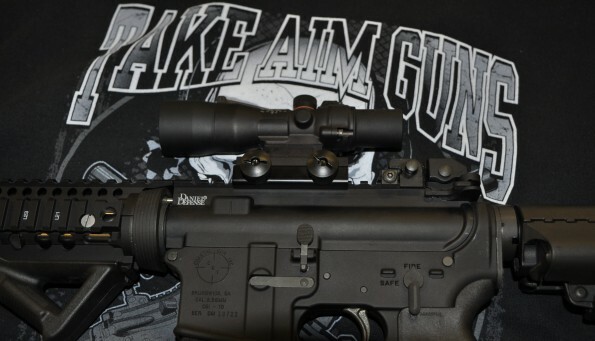 The mounting is a 9″ Daniel Defense Omega FF quad rail. It has a Magpul pistol grip and angled fore grip. A VLTOR IMod stock and PRI sights. A trijicon TA33R sight covers the optics needs.